On Friday, August 24, 2018 Whatta Lark's Christopher Graham won Best Male Performance (Comedy) at the International Academy of Web Television Awards in Los Angeles, CA. On Friday, August 24, 2018 Whatta Lark's Christopher Graham won Best Male Performance (Comedy) at the International Academy of Web Television Awards in Los Angeles, CA. 'Whatta Lark' had 6 additional nominations including Best Comedy Series, Best Directing (Comedy), and Best Ensemble (Comedy). 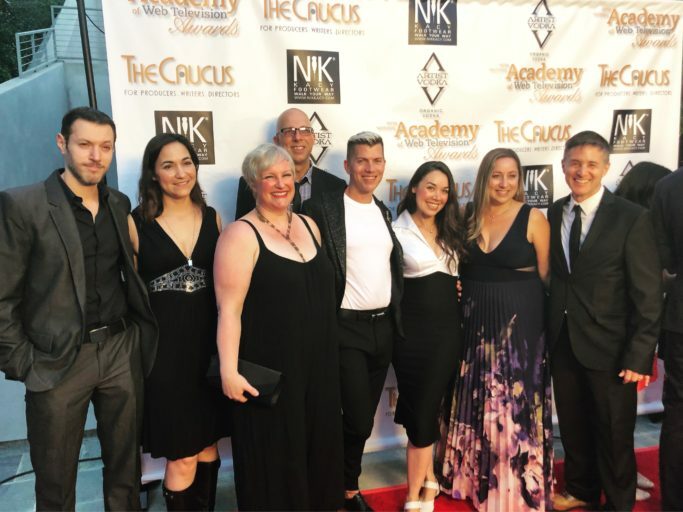 In attendance were producers Tara Platt, Yuri Lowenthal, and Allison Vanore, director America Young, co-writer Danielle Evenson, actors Christopher Graham, Tanya Ihnen and Dove Meir, and music composer Rob Gokee. 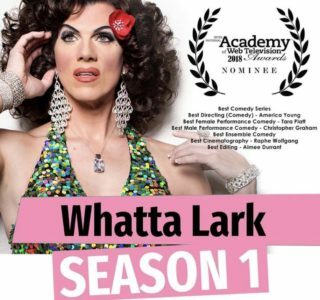 'Whatta Lark' Season 1 is available on RevryTV, Amazon and YouTube.